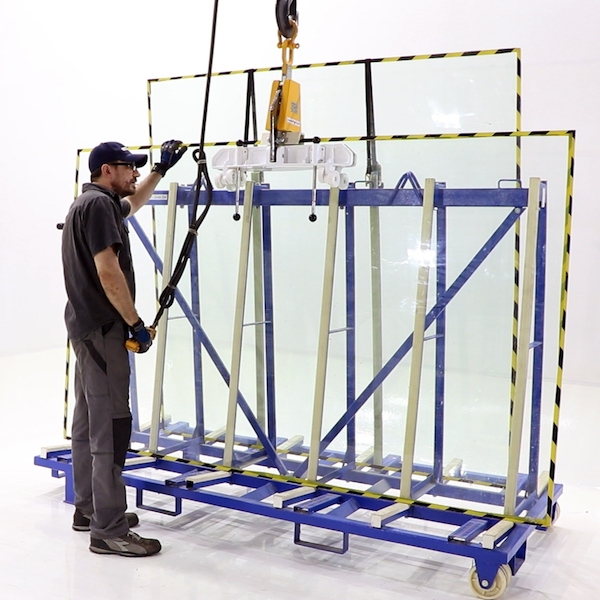 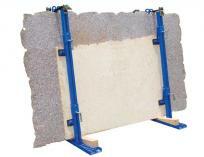 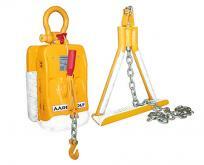 The Glass Lifter AGL32 is the perfect piece of equipment for lifting and moving materials in the glass industry. 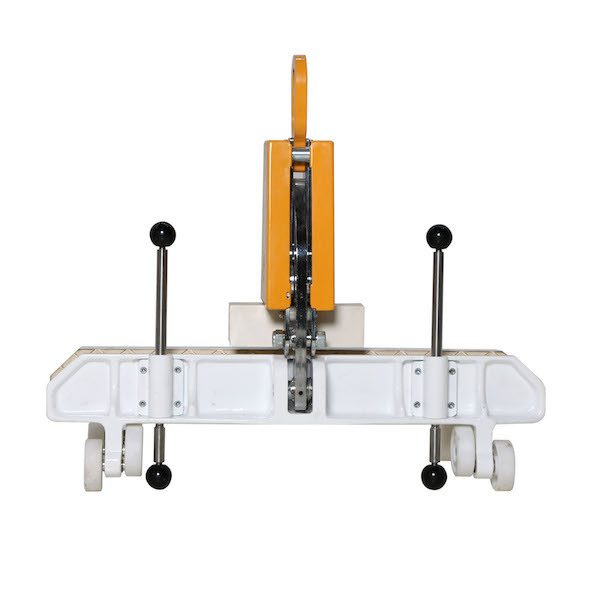 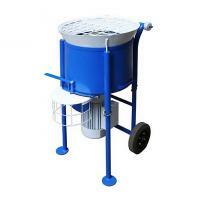 This equipment is integrated with automatic self-adjustment without an external electric or pneumatic engine. 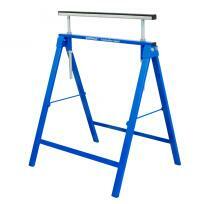 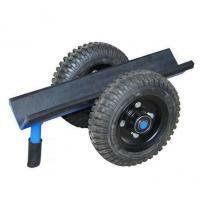 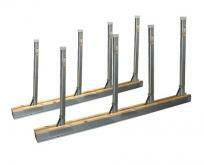 These durable and dependable lifters are ideal for any racking system.